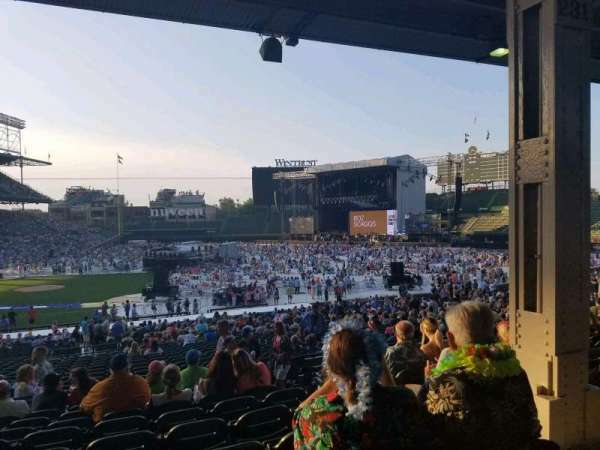 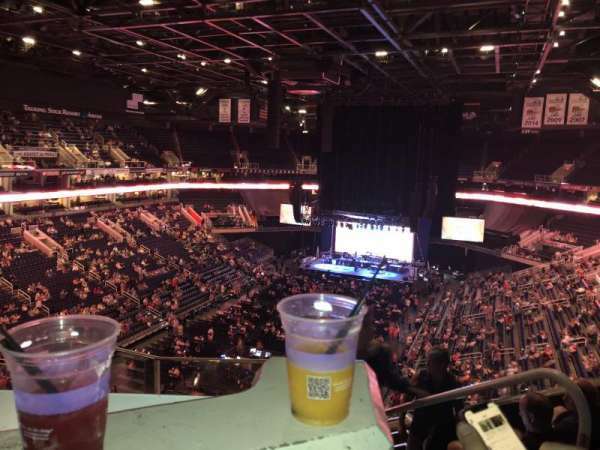 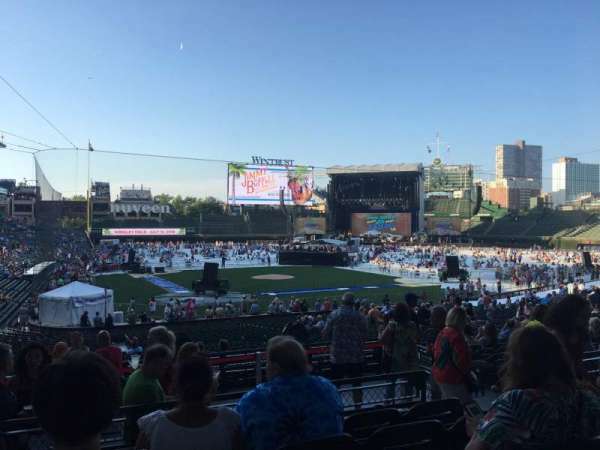 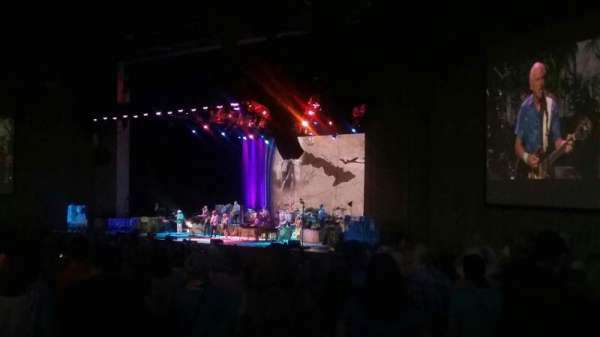 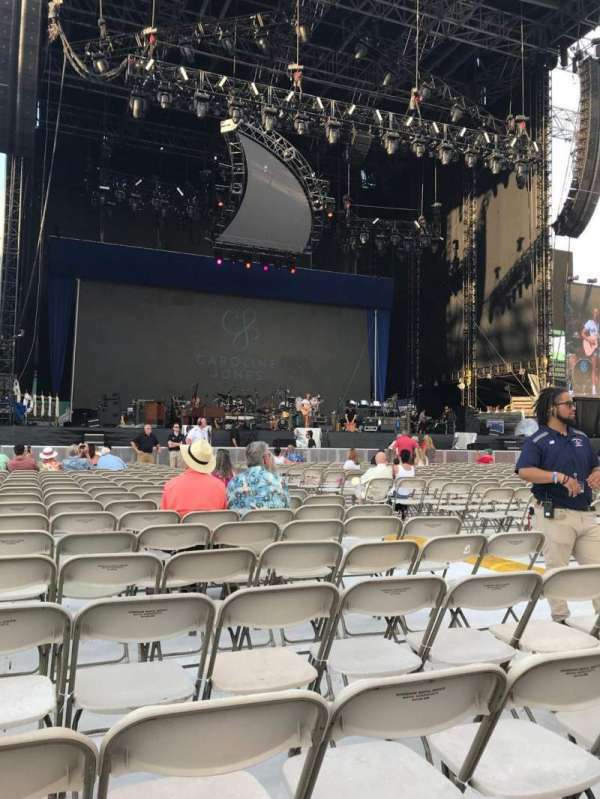 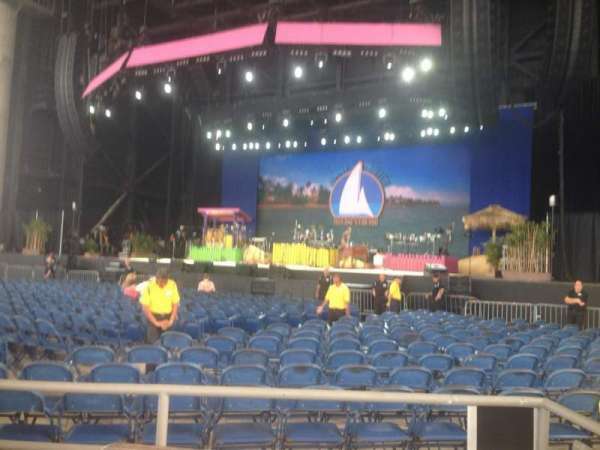 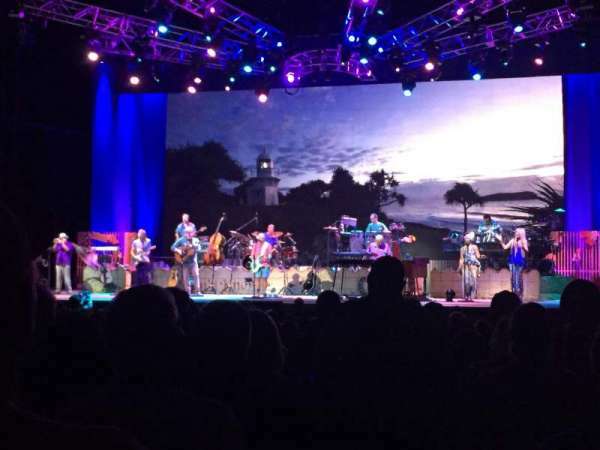 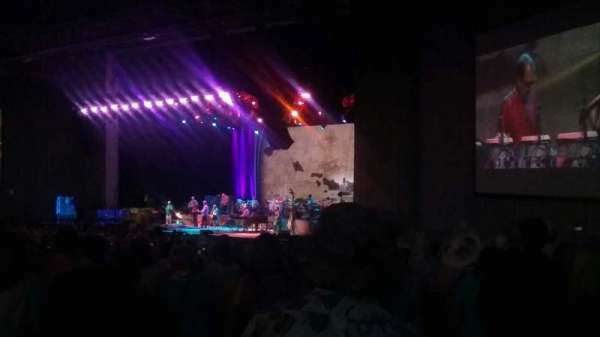 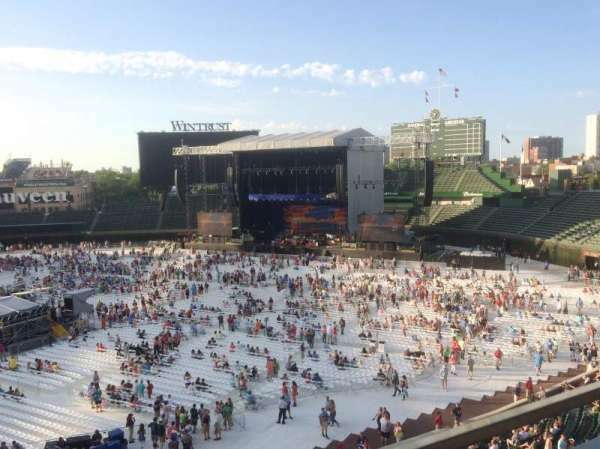 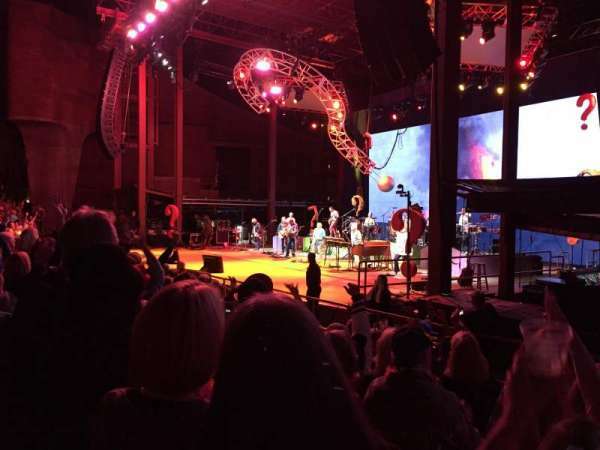 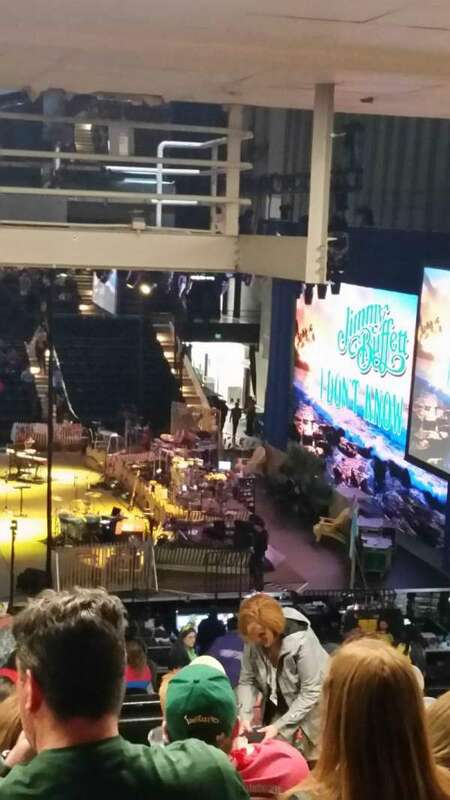 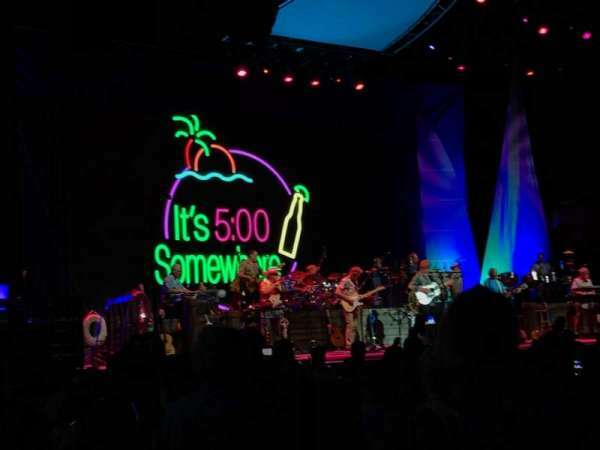 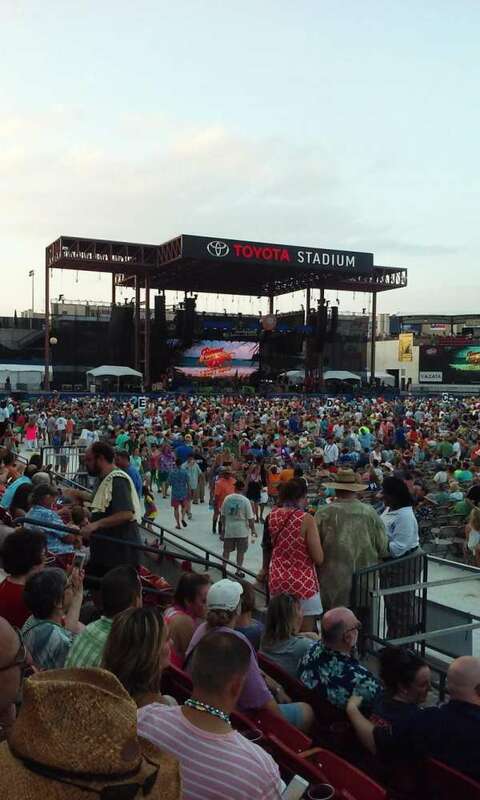 Jimmy Buffett tour: I Don't Know 201? 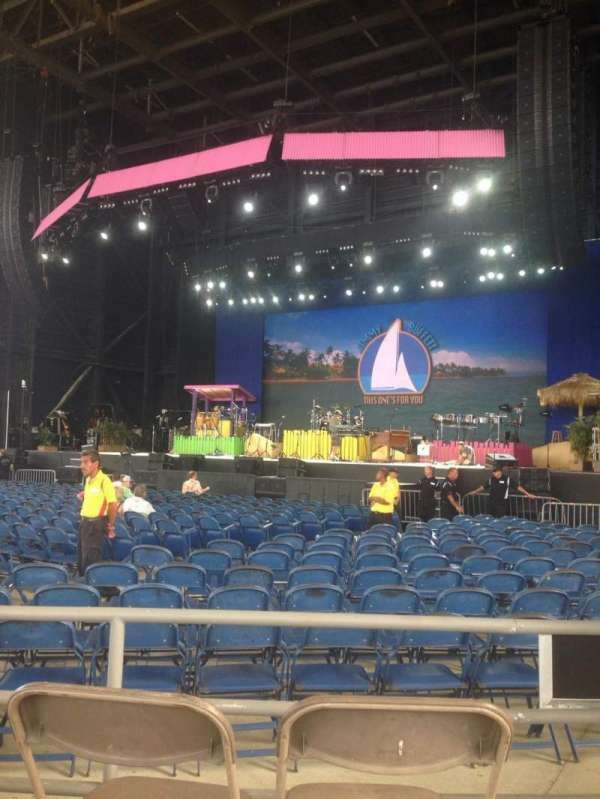 Good front/side view! 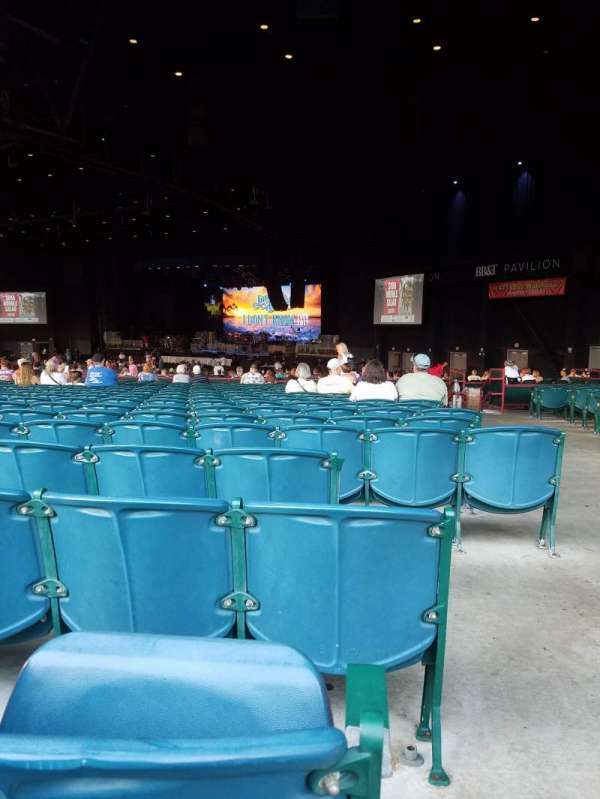 Middle seats, back against a wall, beer and bathrooms outside the doors on either end.